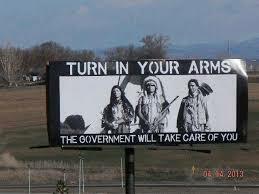 Take a Word of Advice from the Natives! - Begin Prepping Now!! Take a Word of Advice from the Natives! Can Flannel Sheets Lower your Heating Bill?